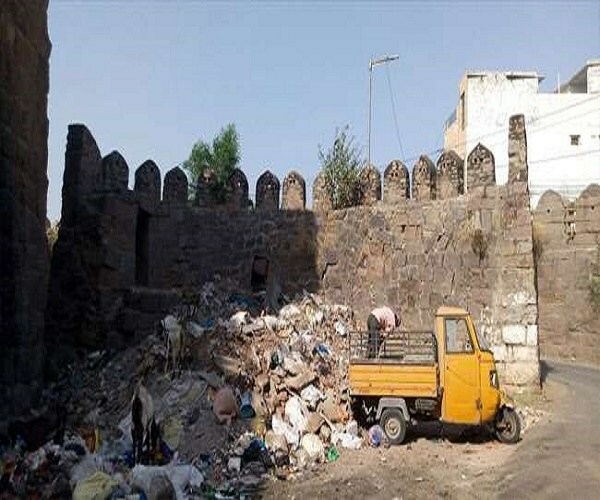 Greater Hyderabad Municipal Corporation (GHMC) authorities are facing a daunting task in cleaning up and removal of around 8000 tonnes of garbage and debris in Golconda Fort that has piled up over the last decade. Even more difficult is cutting and cleaning trees and shrubbery off the fort walls and structures. 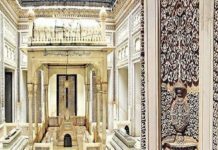 In order to secure the elusive UNESCO World Heritage tag, and in anticipation of the UNESCO team visiting the fort, officials are working on a war footing to clean the fort. They are also trying to divert the sewage that is flowing into the fort from nearby houses. While area within the inner fortification wall is relatively clean, the outer fortification wall with several Darwazas and other areas is posing the bigger challenge. ALSO READ: Why 'Nizam's History' Is Dissappearing From Hyderabad In KCR Regime? And Where Is The Saifabad Palace Gone? 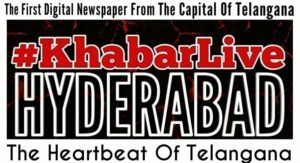 Speaking about the operation, additional commissioner of GHMC Musharraf Faruqui told #KhabarLive that “We have deployed four batches of earth movers and required staffers and the cleaning is under progress. The garbage not been cleaned up for the past eight to 10 years. 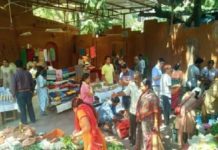 Previous articleWhy Many JNTU Affiliated Professional Colleges To Shut Down This Year In Hyderabad?